John Scheinfeld explores the life of the pioneering saxophonist in this finely crafted film that boasts contributions from such diverse figures as Denzel Washington and Bill Clinton, as well as jazz elder statesmen Wayne Shorter, Sonny Rollins and Reggie Workman. 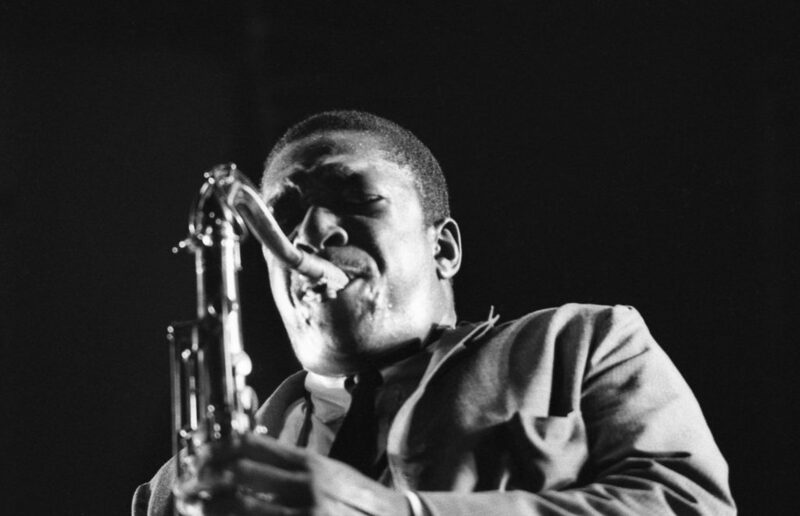 In 1959, John Coltrane appeared to be at the zenith of the jazz world having just recorded Kind of Blue with Miles Davis; he was, however, struggling with a debilitating heroin addiction that would ultimately see him fired from Miles’ ground-breaking group. 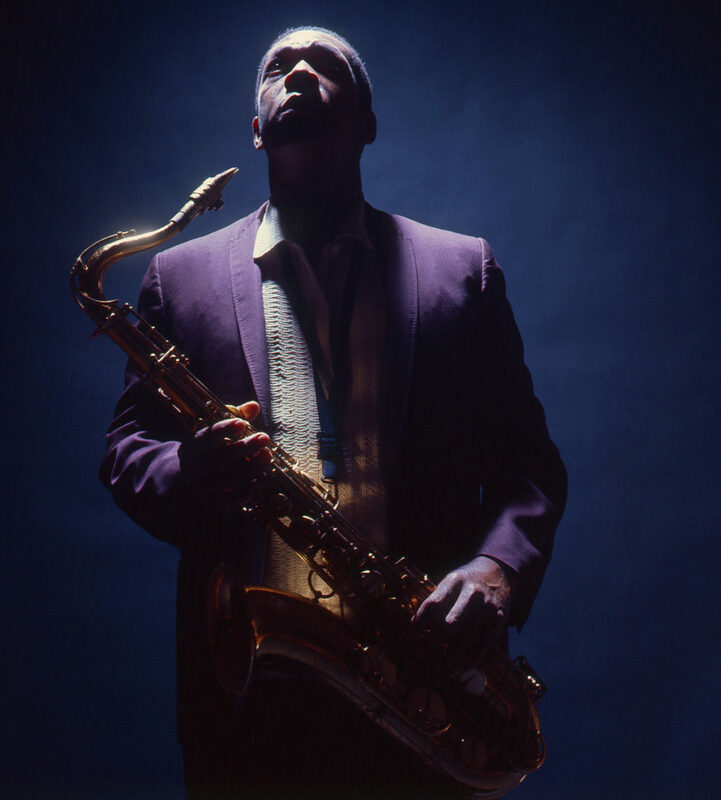 Ironically, it was this that led Coltrane to kick the drugs and devote time to creating his masterpiece, A Love Supreme.